For those who still have SharePoint environments running on SharePoint 2013, per Microsoft, mainstream support for SharePoint 2013 will end on April 10, 2018. 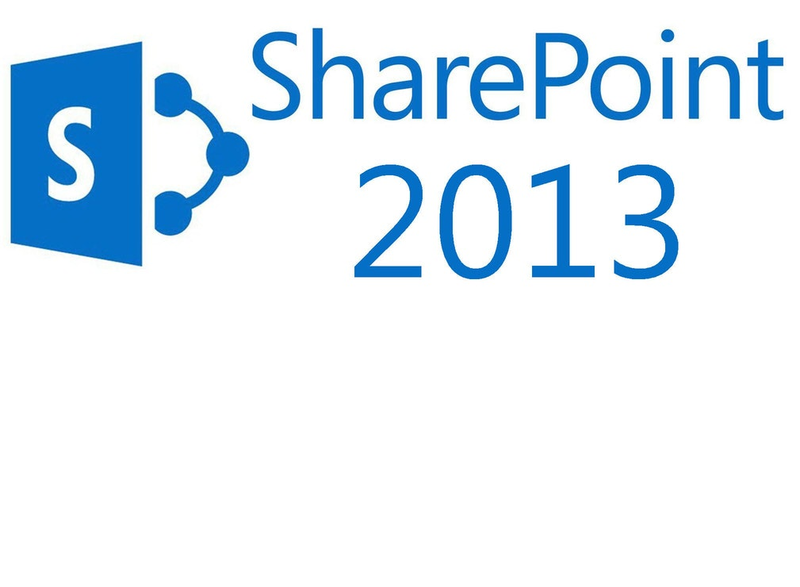 After this date only security fixes will be provided for SharePoint 2013. Regular hotfixes can no longer be requested. If you haven’t already done so, we recommend you start planning a migration to SharePoint Server 2016 or SharePoint Online as soon as possible.